How to raise an adult by being one yourself. 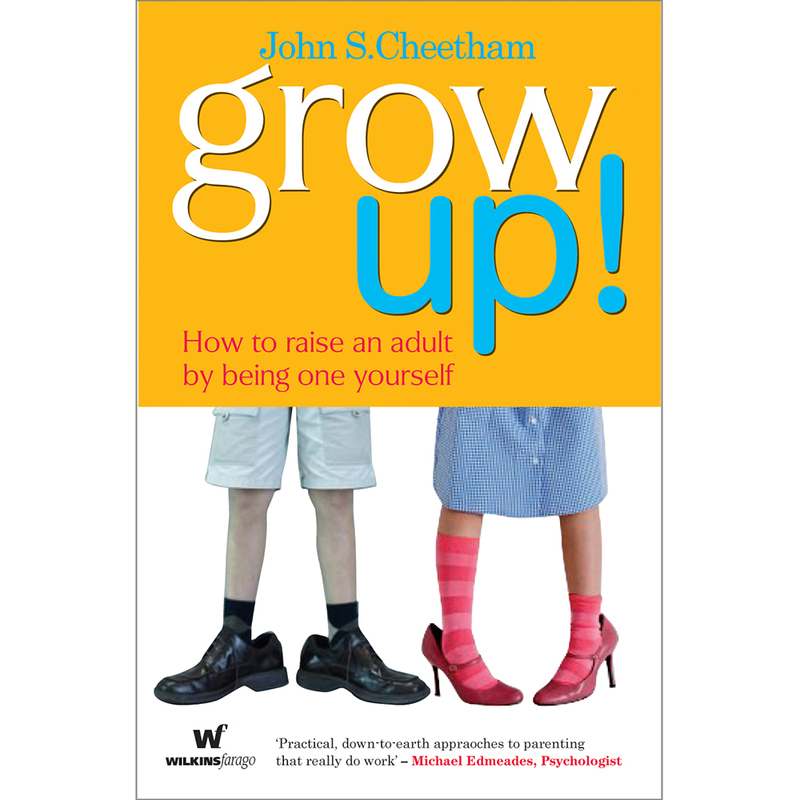 From bestselling author and popular media psychologist John S Cheetham comes a book that will change the way you look at parenting forever. Based on 20 years’ experience helping parents and kids solve a wide range of challenges, Grow Up! shows parents how they can help their kids become happy, well-adjusted young adults. Cheetham’s message is simple: you have all the skills you need – provided you remember to be an adult yourself. His funny, refreshing approach includes case histories that provide real answers to the problems parents face every day, as well as scripts that tell you what to say when your own words fail you. 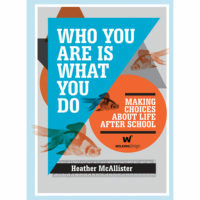 ‘Practical, sensible, and timely advice for parents.’ ~ Bill Toppin, former Headmaster, The Hutchins School, Hobart. 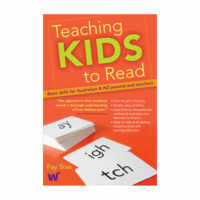 ‘A practical, no-nonsense, must-read for all associated with the journey of parenting.’ ~ Peter McKenna, National Institute for Youth Performing Arts.